Biocept said today it will partner with Providence St. Joseph Health, Southern California and its wholly-owned affiliates—Providence Saint John’s Health Center and the John Wayne Cancer Institute—on a study designed to validate the use of cerebrospinal fluid (CSF) as a specimen type with Biocept's Target Selector liquid biopsy platform in patients with known or suspected brain metastases. 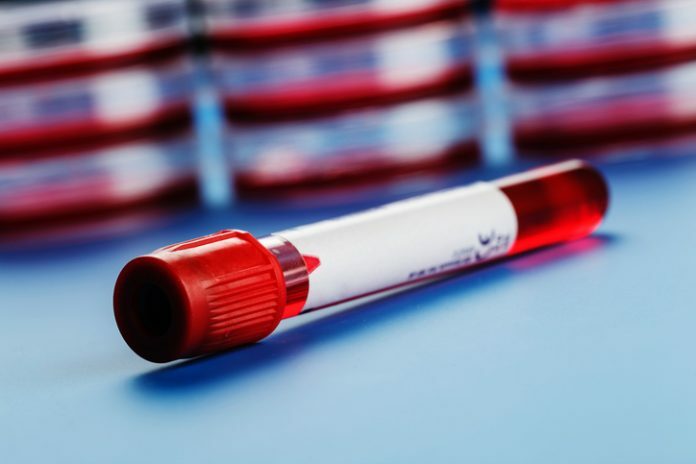 Under the collaboration, whose value was not disclosed, the healthcare providers will use Biocept’s liquid biopsy platform to test the CSF of patients diagnosed with certain types of cancer—including breast, lung, and melanoma—as well as other malignancies to determine if leptomeningeal metastases (LM) have occurred. LM can occur in some people with cancer when their tumor cells gain access to CSF pathways and regrow in distant sites within the spinal cord and brain. Biocept's liquid biopsy testing will be compared to standard methods for confirming the diagnosis of LM. Biocept’s Target Selector platform is designed to capture and analyze tumor-associated molecular markers from circulating tumor cells (CTCs) or cell-free circulating tumor DNA (ctDNA). Target Selector features a range of liquid biopsy tests designed to assess clinically actionable cancer biomarkers from a patient’s blood sample, based on National Comprehensive Cancer Network (NCCN) guidelines, with the goal of informing decisions on targeted therapies. Target Selector assays have been commercialized for lung, breast, gastric, colorectal, and prostate cancers, as well as melanoma. The platform offers a range of liquid biopsy tests designed to study 14 genes: ALK, AR, BRAF, CTC, EGFR T790M,DEL19,L858R, ER, FGFR1, HER2, KRAS, MET, PD-L1, PR, RET, and ROS1. The kit for detecting the EGFR oncogene mutation is available for research-use-only, and was launched last month. “We are proud to have tested more than 17,000 patient samples and performed more than 60,000 total Target Selector tests, which provides us with a significant database of information,” Nall wrote in a letter to Biocept shareholders issued February 20. Based in San Diego, publicly traded Biocept is a molecular diagnostics developer. Biocept’s Target Selector CTC and ctDNA technology platforms are intended to aid in rare event detection and genetic characterization by informing clinicians about the presence of CTCs, ctDNA, and other specific biomarkers, such as proteins and amplifications, from the CTCs.